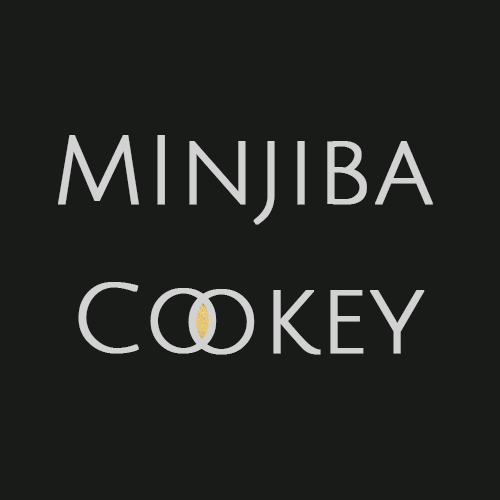 This is my first recipe post of 2019. Happy New Year to you and yours and I hope that things are going well with you all. 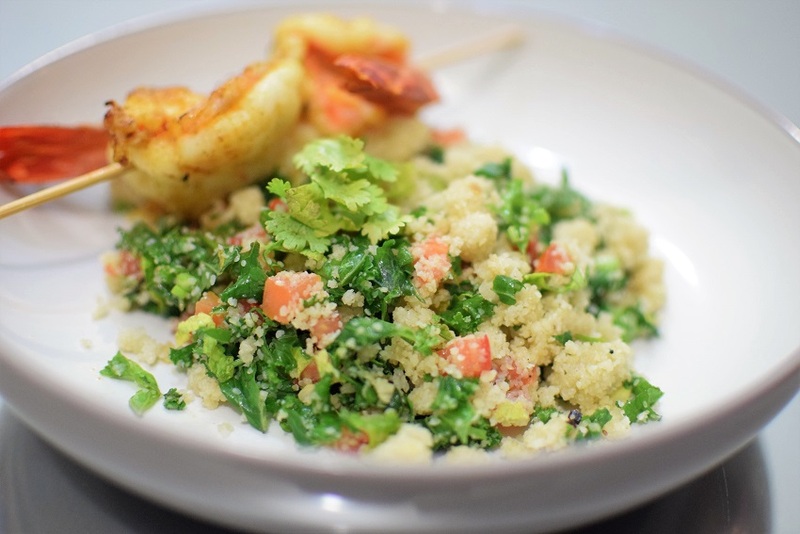 I am excited to share this Fonio Tabbouleh recipe, where Africa meets the Middle East; the first of many exciting recipes and ideas to come on this website. b) set the tone for a healthy lifestyle in the year ahead. Fonio (also called Acha) is an ancient grain in the millet family, and it is all the rage right now because of its chops in both nutrition and taste. It has knocked smug Quinoa off its perch as the ‘it’ grain (thank God). I managed to get my hands on some amazing organic Fonio and with a total of 25 minutes in the kitchen, this amazing salad was made. This is my first time cooking with Fonio, but it is definitely going to feature more in our home because it is a naturally gluten free alternative to cous cous or bulghur which are wheat-based. As you probably know from this post, my husband and I both have an intolerance to wheat, which contains gluten and so it has been a very, very long time since we have been able to enjoy a tabbouleh. The addition of kale makes this even more hearty, even more healthy, with a deep and sultry savouriness to add dimension to the bright zingy flavour one attributes to a good tabbouleh. I served this with some grilled prawns, but you can serve it with any meat you like. If you are vegan, skip the meat and enjoy freely as the recipe is naturally vegan. I made this for our dinner, and there was enough to take out as a packed lunch the next day. To cook, place the fonio*, water*, olive oil* and salt* in a pot and simmer for 5 minutes. Turn off the heat and fluff it up with a fork as you would with cous cous. Turn it onto a flat plate and allow to cool while you prep the other salad bits. Cook the fonio as per pack instructions or follow the instructions above. Once the fonio is cooled, add the kale, tomatoes, spring onion, parsley and garlic. Mix to combine. Now season the salad with the dressing. Squeeze on the lemon, drizzle on the olive oil, and a good pinch of salt and freshly ground black pepper. Mix again and cover with cling film in the fridge until it is well chilled and the flavours have melded. Serve and enjoy. This recipe will serve 2 adults as a main or 4 – 6 as a side dish. Ilera Foods on Instagram @ilerafoods. I bought mine for 1kg for N3,000 (+N1,000 shipping).